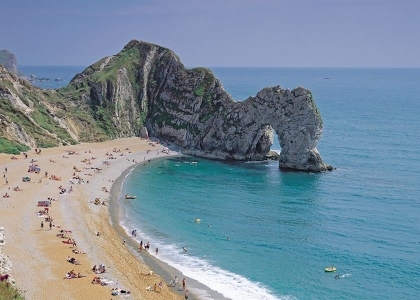 One of the most underrated beach holiday destinations in Europe is England with it’s smattering of Blue Flag beaches and divine coastal resorts. 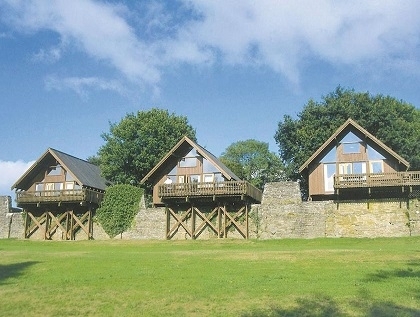 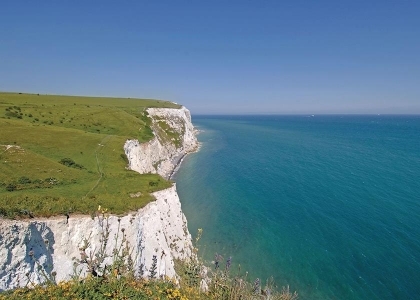 Whether you’re into surfing, walking, relaxing or sightseeing we have compiled one of the best collections of self-catering England beach cottages and beach apartments on the Internet. 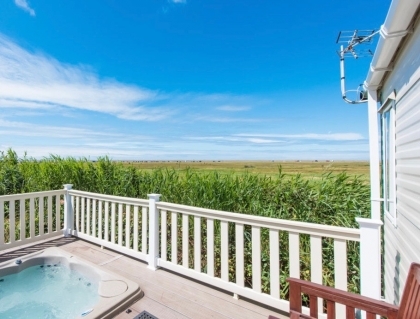 We list everything from luxury beach houses for large groups to contemporary beachfront cottages and studio apartments ideal for couples on short breaks or romantic holidays. 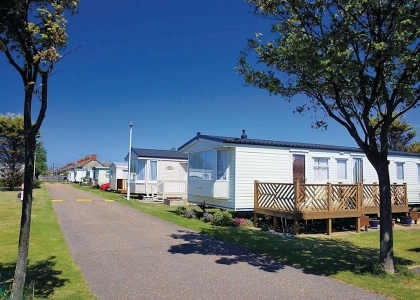 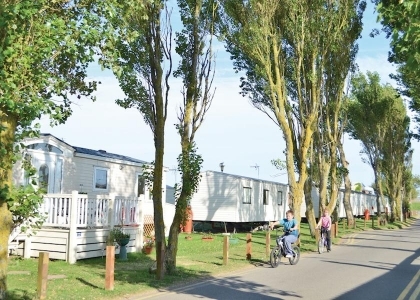 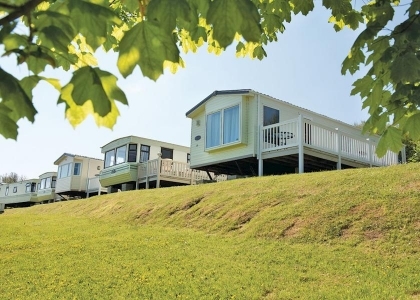 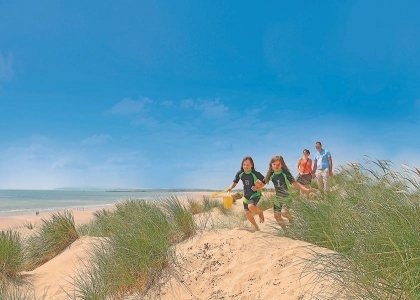 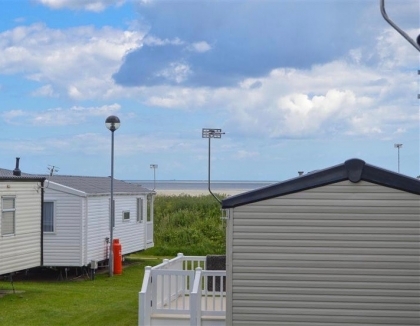 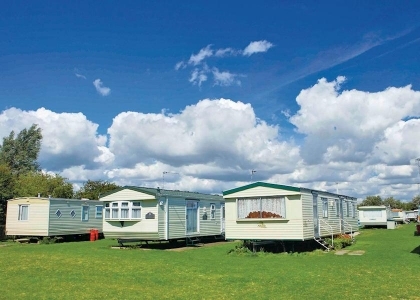 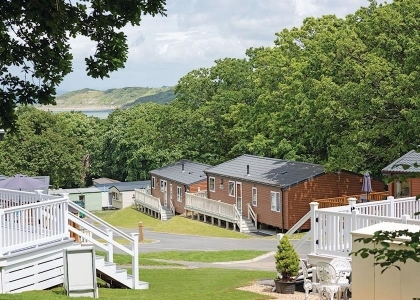 With hundreds of kilometres of coastline and easy to get to coastal regions including Devon, Cornwall, Dorset, Sussex, Suffolk and Norfolk it’s no wonder that beach rentals in England in the UK are so popular. 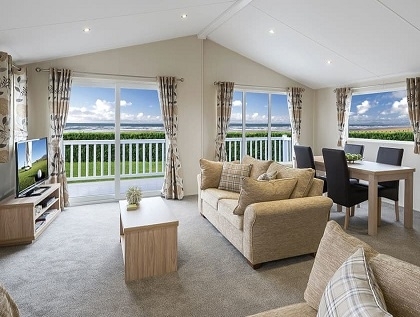 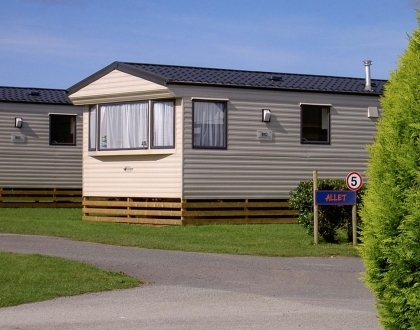 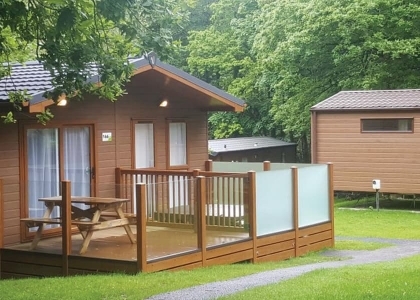 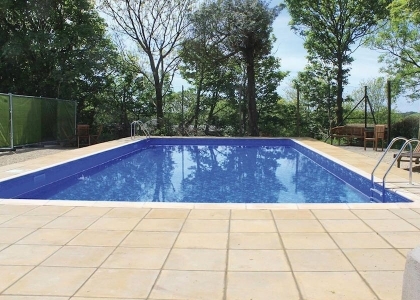 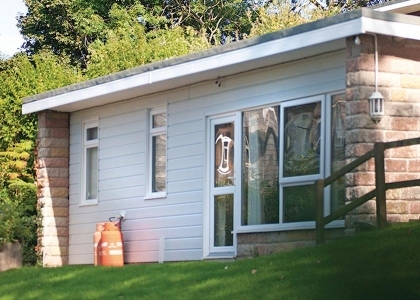 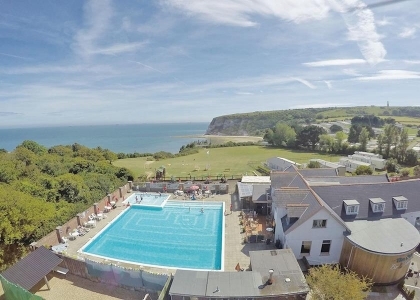 We work with many dedicated owners and property managers to showcase the best beach accommodation in England offering such features as Wi-Fi Internet access, hot tubs, swimming pools, pool tables, games rooms, contemporary kitchens and luxury bathrooms. 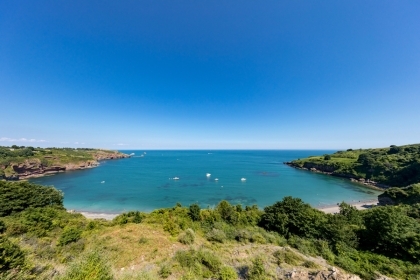 Many of the properties have direct beach access, sea views and are located on the beachfront of some of the most sought after seaside towns. 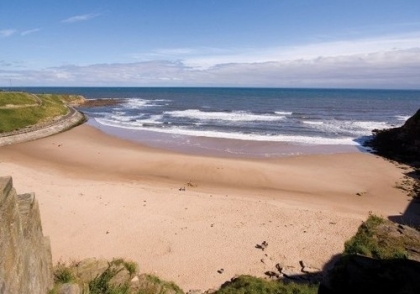 For all the pet lovers out there we list hundreds of pet friendly cottages, many just a short stroll to a long sandy beach. 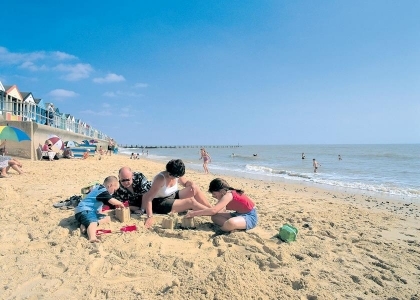 From budget cottages to five star holiday homes, you are sure to find the perfect beach rental in England from our selection below.